Aerospace Engineering at Illinois Prof. Jonathan Freund was invested as a Donald Biggar Willett Professor of Engineering on Wednesday, Feb. 1, 2017. 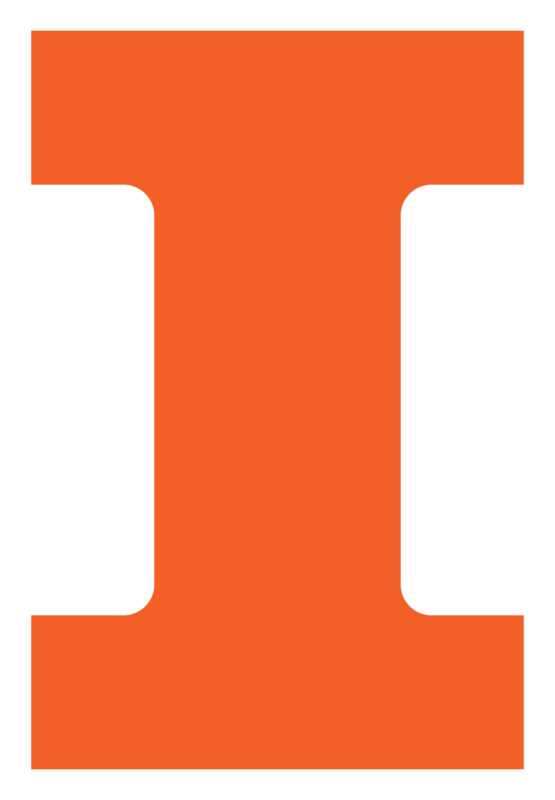 A faculty member in the College since 2001, Freund has held a dual appointment in AE and Mechanical Science and Engineering (MechSE) at Illinois since 2006. Starting his academic career at the University of California in Los Angeles in 1997, he came to Illinois to join the Department of Theoretical and Applied Mechanics, which later merged with MechSE. Early in his career, Freund analyzed compressible turbulence, which has led to a series of investigations, mostly simulation based, on the mechanics and control of jet noise. More recently, he has studied the dynamics of atomically thin liquid films, blood flow in the microcirculation, the mechanics of tissue injury by strong pressure waves, and statistical methods for rheological model selection. Outside of fluid mechanics, he has studied the mechanics of thermal transport in nanostructured semiconductors and the atomic detail of ion bombardment. He has co-authored journal publications with 11 other Illinois faculty members. Currently, Freund is the co-director of XPACC – the Center for Exascale Simulation of Plasma-Coupled Combustion, which the U.S. Department of Energy is funding with a $20 million grant. The Center seeks to leverage massive-scale simulation for predictive science that will advance combustion technology. Freund also serves as an associate editor of the journal, Physical Review Fluids, and sits on the editorial board for the Annual Review of Fluid Mechanics. He has received numerous honors and awards for his contributions to education and research. He is a Fellow of the American Physical Society. In 2008, he won the Francois Frenkiel Prize from the APS Division of Fluid Dynamics, and currently serves as their secretary/treasurer. Freund was selected in 2010 for a Xerox Award for Faculty Research and has made seven appearances on the List of Teachers Ranked as Excellent within the College of Engineering. Freund earned three mechanical engineering degrees from Stanford University: a bachelor’s in 1991, a master’s in 1992, and a PhD in 1998.